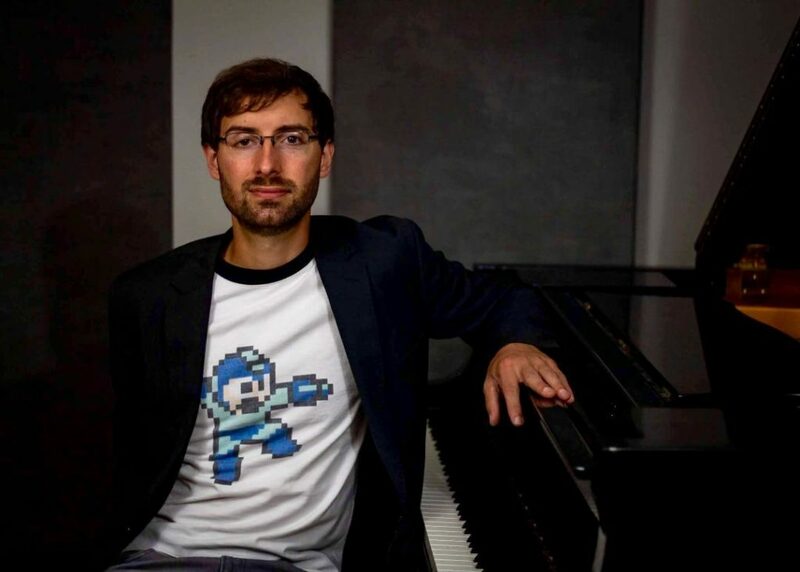 88bit is the alter ego of Cleveland-based pianist, Rob Kovacs, where he performs note-for-note piano arrangements of classic video game soundtracks from the original Nintendo Entertainment System. Kovacs’ performances are unique in that they recreate early electronic music that was never intended to be performed by humans, stretching the limits of what’s capable on piano. 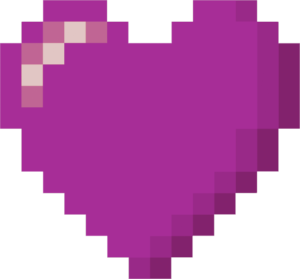 Kovacs has been performing as 88bit since 2018 and has played at events such as the 2018 Mensa National Gathering, NeoSonic Fest, and Classic Game Fest to name a few, and is scheduled to perform at PAX South, SXSW and VGM Con. He has been interviewed about 88bit by NPR’s “Sound of Applause” (WCPN Cleveland), NPR’s “Shuffle” (WKSU Kent), and for www.blownspeakers.com. Outside of 88bit, Kovacs is an award-winning composer, pianist and singer/songwriter. He is the first person to perform the solo version of Steve Reich’s Piano Phase by simultaneously playing both piano parts on two pianos. Kovacs also performs as a solo singer/songwriter as well as fronts the indie-rock bands Math + Logic and Return of Simple, the latter of which plays regionally and who’s music has been played on satellite, college and Pandora radio. He has performed and recorded with other artists including Mark Mothersbaugh, Parson James, Sandra Bernhard, Natalie Weiss, Rachel Potter, Grace Love, Margot Bingham, and Herzog.